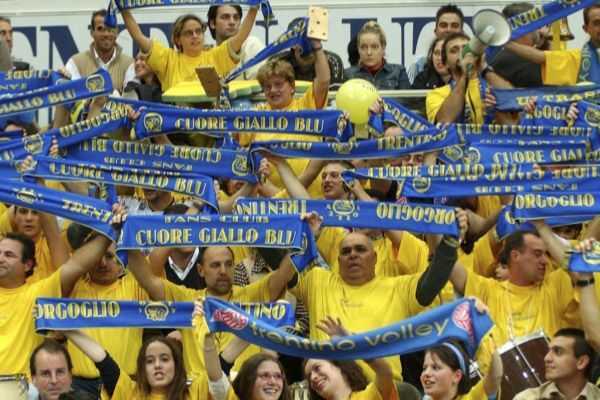 In 2007 team President, Mosna, and the General Manager Beppe Cormio started working on the team that would give way to the most important period for Trentino Volley. Once Radames Lattari had left, the idea was to call someone absolutely unknown and the Bulgarian Radostin Stoytchev seemed to be the answer they were looking for. He also brought Sergio Busato with him who was chosen as second coach. Both of them came from Dinamo Mosca. Other important and top level players arrived: the Bulgarian opposite Vlady Nikolov and his extremely talented fellow Matey Kaziyski who had excellent physical abilities and who had worked with the two coaches in Moscow. The team then included Nikola Grbic (from Piacenza, where Meoni went), the middle player Jeroncic and Birarelli from Verona. This decision would turn out to be very important for the future. 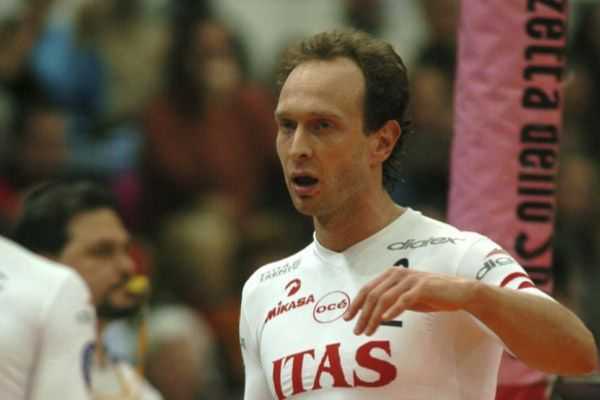 Season 2007/08 started under a good star: Trento immediately reached the top of the rankings but was eliminated at the quarter finals of the Italian cup defeated by Treviso. The championship playoff accessed after winning the regular season allowed it to climb the ladder again. The team made no more mistakes until the final, where it settled with Modena and Rome, great favourite of the championship. 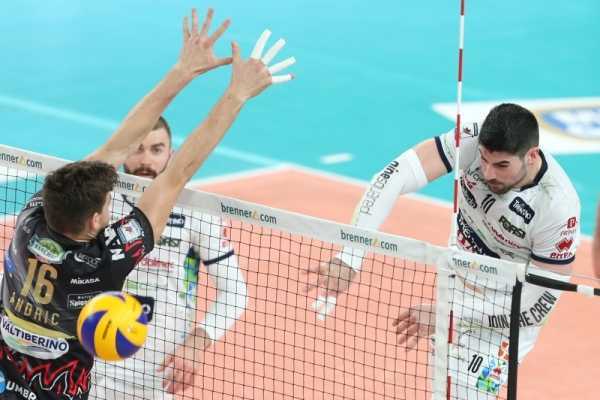 The final against Piacenza was nothing to be sure of until the end: after one win for each team they reached a tie-break played at PalaTrento on 7th May 2008. Trento won 3-0 earning itself its first championship in its history (celebrations in photo).